Power is slowly being restored in Macon following high winds from Hurricane Irma that knocked down trees and power poles. Many businesses opened up Wednesday for the first time. Resch was not alone. 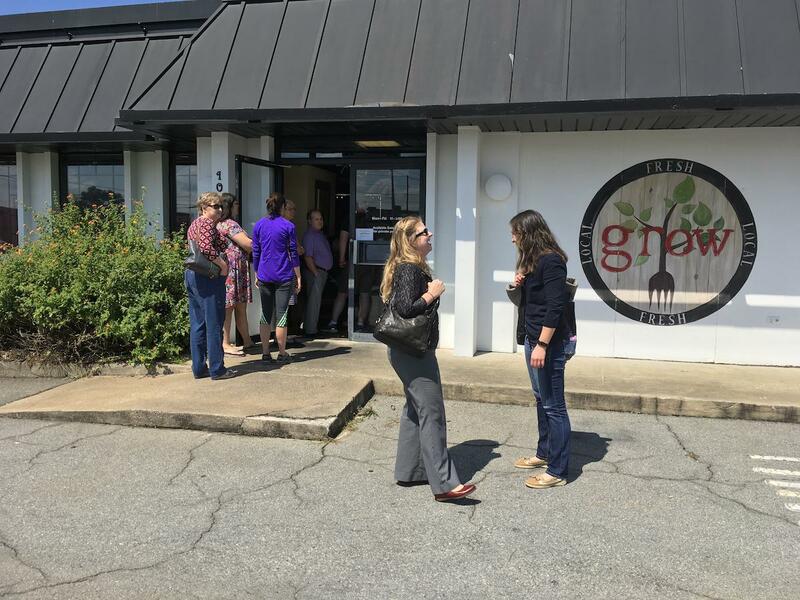 The line for lunch at Grow stretched out the door and people had to wait for a table. Dozens of to-go plates were also ordered. Around 60,000 people in Macon lost power due to Irma. That number is now down to 23,000. 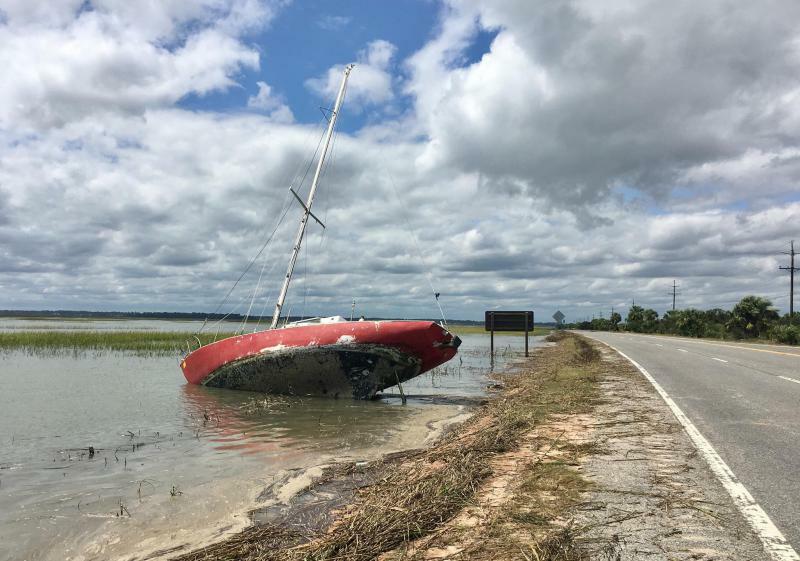 Today on “Political Rewind,” we look at the damages that Irma wreaked on Georgia. Governor Nathan Deal joins us to discuss the areas of the state that are in the greatest need of help, where damage is greatest, and where the largest numbers of people have been displaced. What does the governor expect the federal government will do for the state? How quickly will recovery money flow from Washington to Georgia? Hundreds of animals and their humans have evacuated to the Georgia National Fairgrounds and Agricultural Center in Perry, Georgia, ahead of Hurricane Irma. Horses are welcomed with a free stall, three bags of shavings and access to the arenas. State veterinary regulations are suspended for animals coming from Florida and within the state of Georgia. As of Saturday morning, nearly 200 horses were on site, with at least as many humans tending to them. Barn managers say the facility can hold 350 horses in stalls, but no one will be turned away. When Hurricane Irma took out the power in Marshallville, Georgia, Monday, it took the water pump behind City Hall with it. 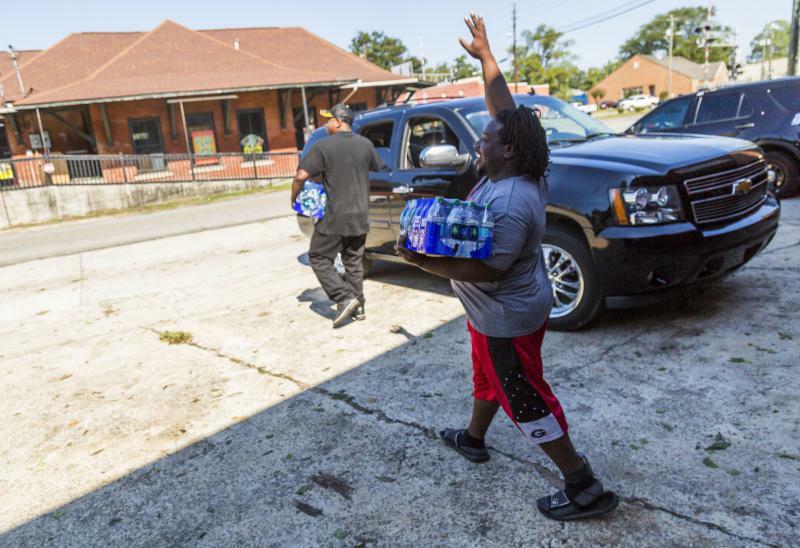 Since then, the 1,500 or so residents of Marshallville have had no drinking water. Officials with Georgia's Environmental Protection Division said eight South Georgia water systems are under boil advisories with more to come soon. That's where Marshallville Chief of Police Ronald Jackson said the city finds itself now that the power is back on and the water is running. 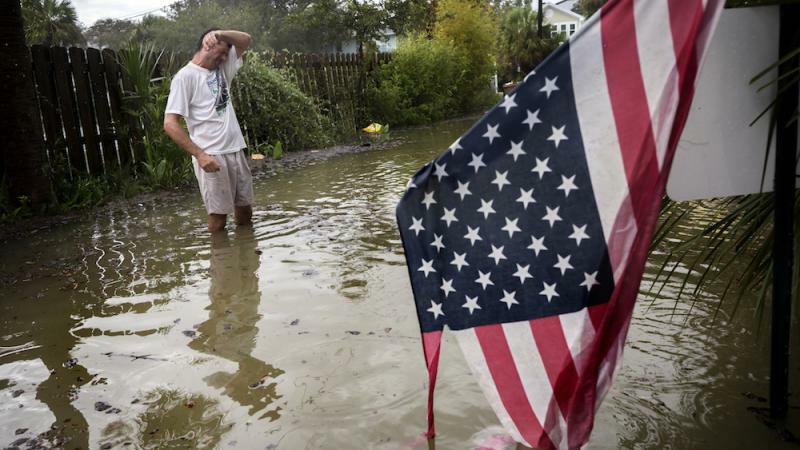 On Monday, September 11, Tybee Island experienced storm surge flooding from Hurricane Irma. This excess water along with an astronomical high tide flooded parts of the island. We spoke with Mayor Jason Buelterman just after the only bridge connecting Tybee to the mainland opened the following afternoon. GPB: Describe what you’re seeing on the island.